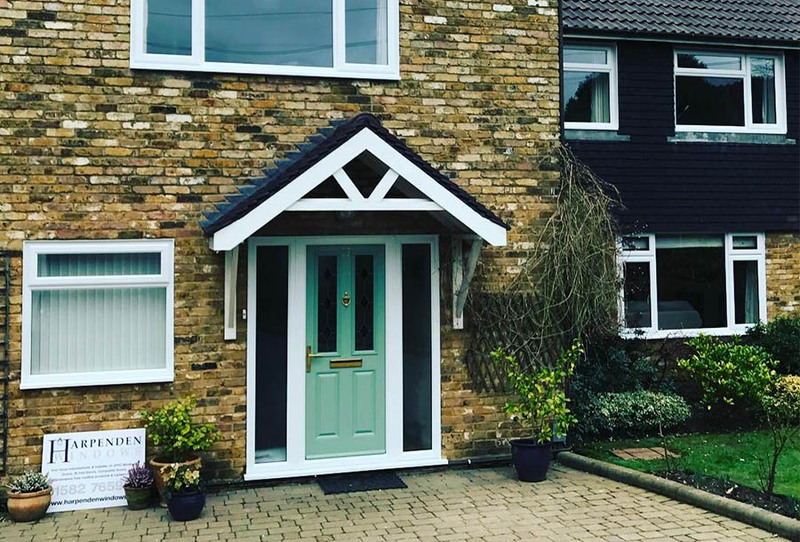 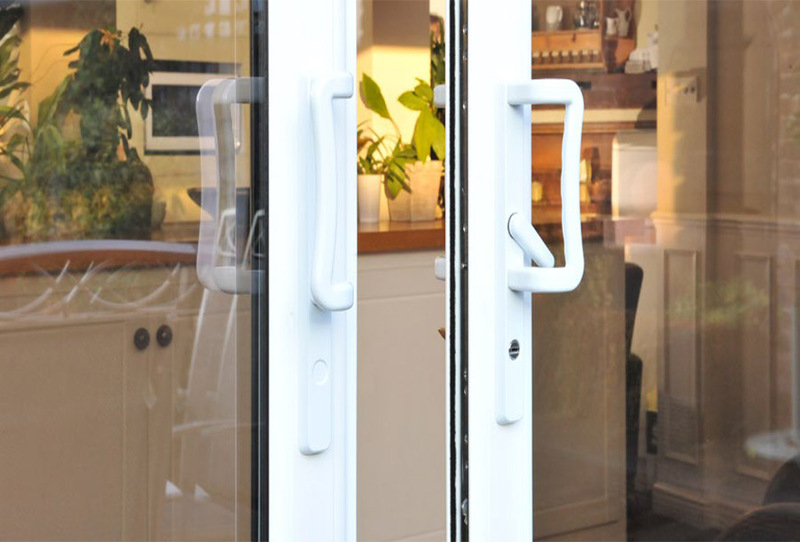 Our range of modern uPVC Stable Doors offer you a versatile entrance door solution, allowing you to let light and air into your home whilst keeping children safe and secure. 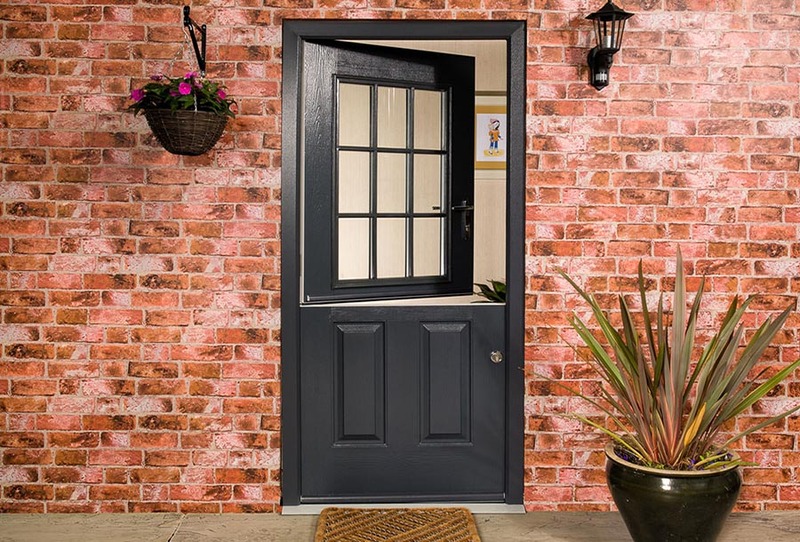 Give your home the best of modern design materials whilst providing the practicality and aesthetics of a traditional stable door. 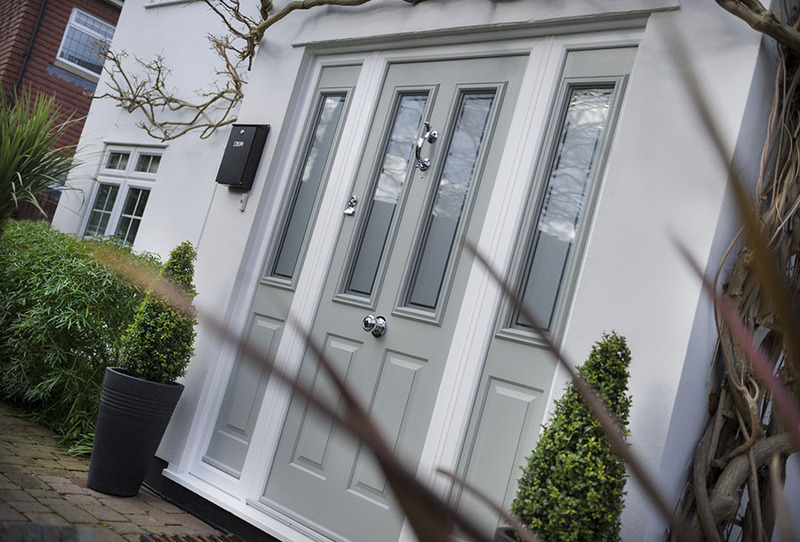 A breath of fresh air for your kitchen or dining room, these beautifully made doors come in a range of styles, colours and finishes to blend naturally with any home. 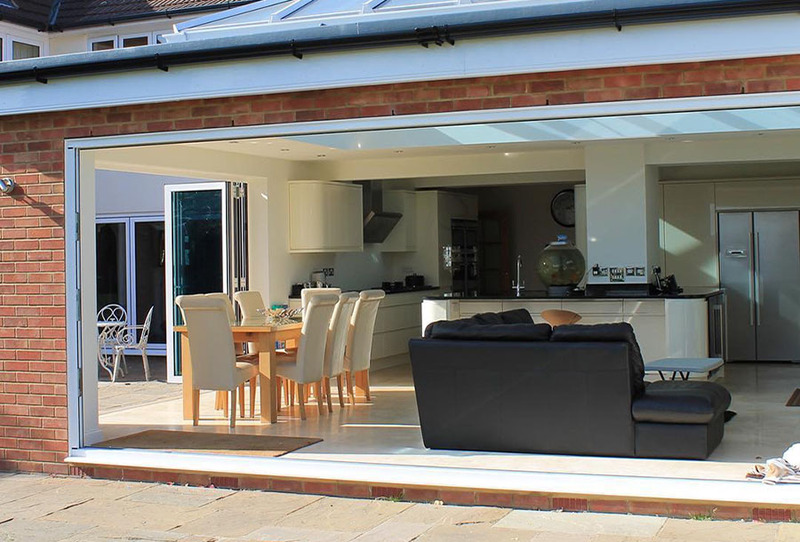 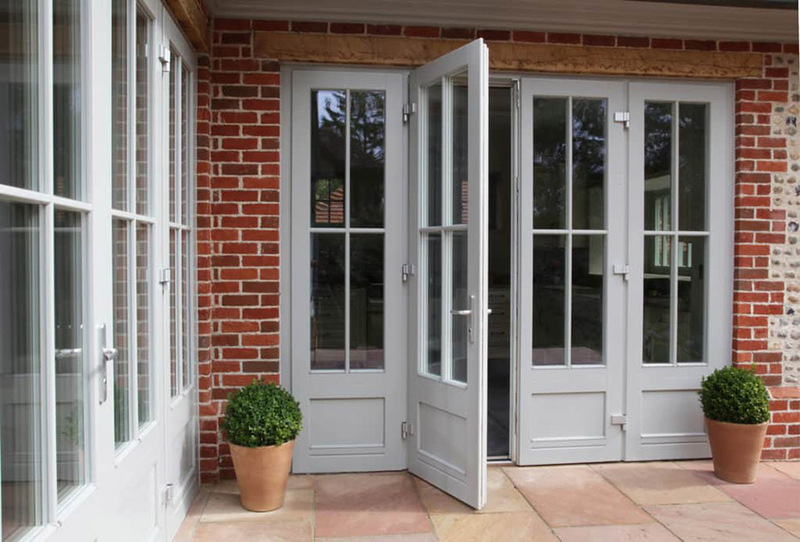 Why choose stable doors from Harpenden Windows? 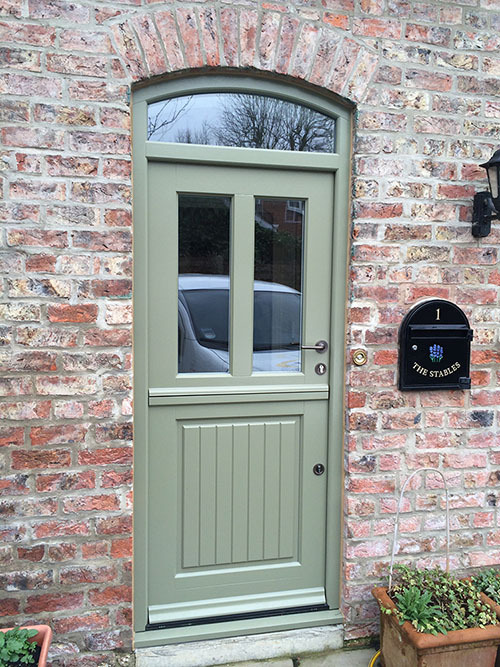 Our bespoke stable doors have a number of features and benefits and are available in a range of styles and colours with the option to lock the upper and lower doors independently for maximum security.